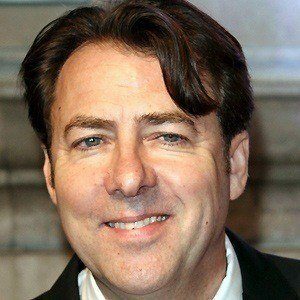 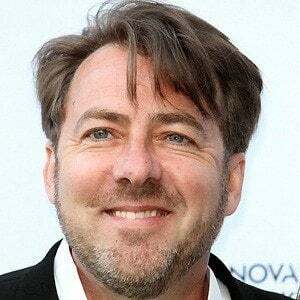 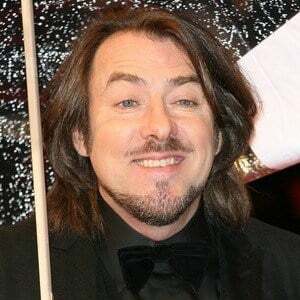 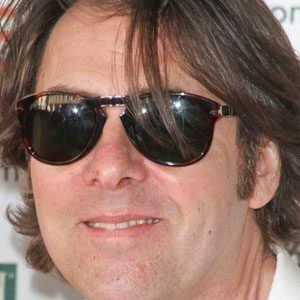 British television personality who hosted The Jonathan Ross Show from 2011 to 2013. 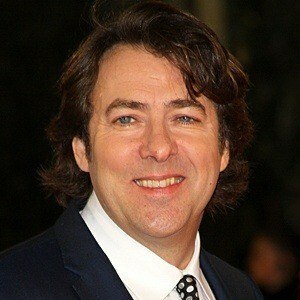 He also hosted Friday Night with Jonathan Ross. 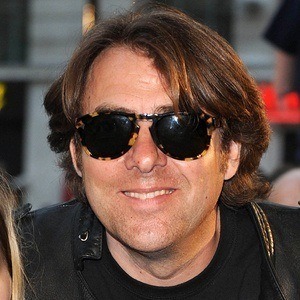 He earned a degree in European History from the University of London's School of Slavonic and East European Studies. 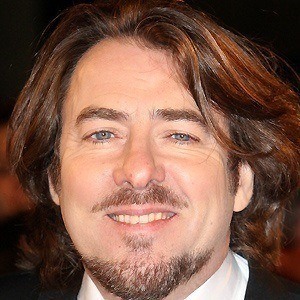 He was also a longtime presenter on Film 72. 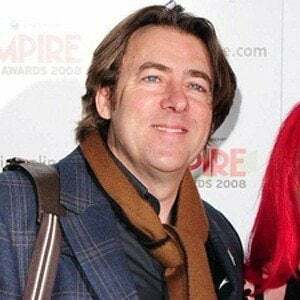 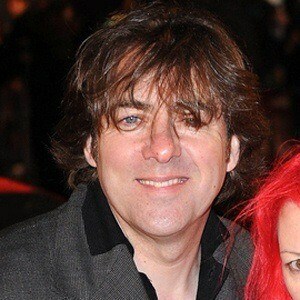 He got married to Jane Goldman in 1988 and the couple had three children: Betty, Harvey, and Jack. 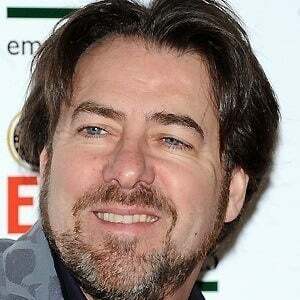 He had a supporting acting role with Eddie Izzard in the 2001 TV movie We Know Where You Live.